Big Data World is a practical ‘how to’ event helping data and business professionals shape their big data strategies. 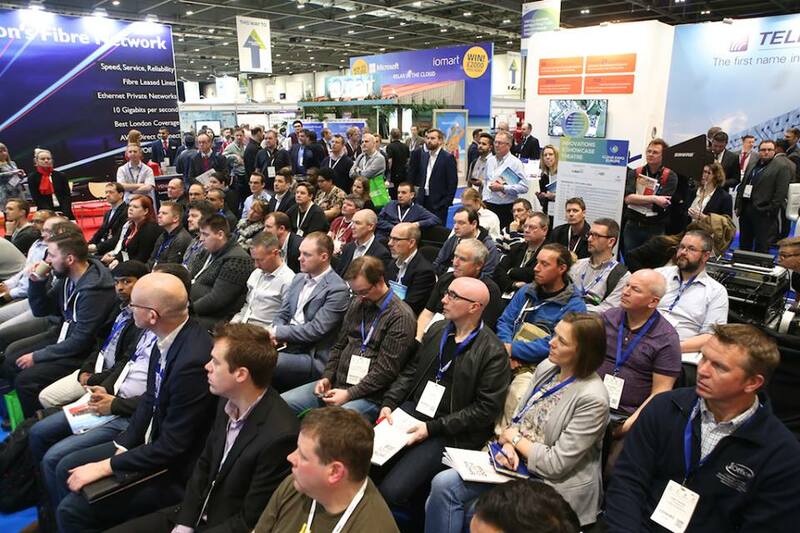 The event is co-located with: Smart IoT London, Cloud Security Expo, Cloud Expo Europe and Data Centre World. Registration provides free access to all 5 co-located events.